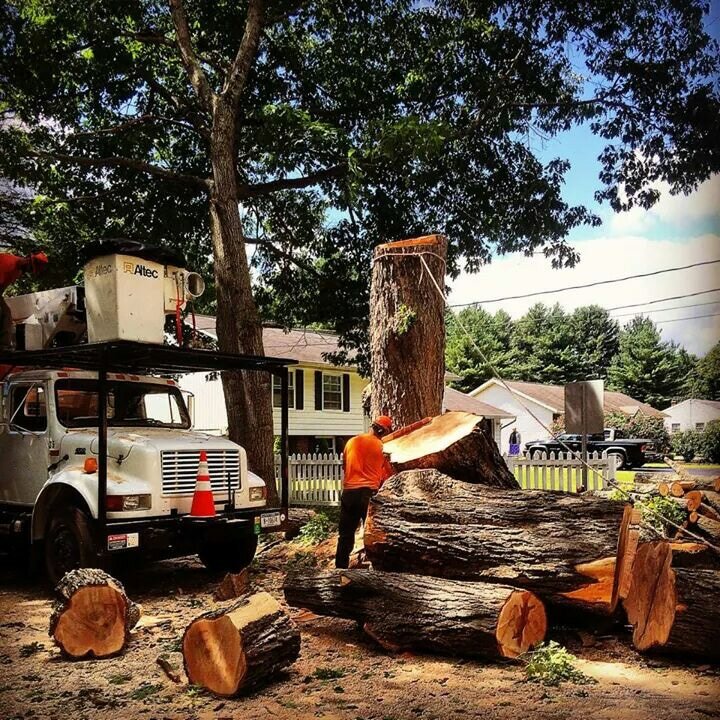 We strive to provide to level tree care and removal services at an affordable price. Our company was founded upon principles of customer satisfaction, safety, and efficiency. With no job too big, or to small, we provide customers with piece of mind knowing that we treat every property as if it were our own. 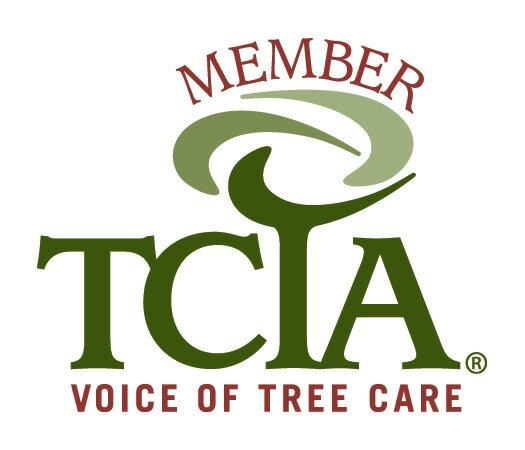 Call us today to set up your free estimate!